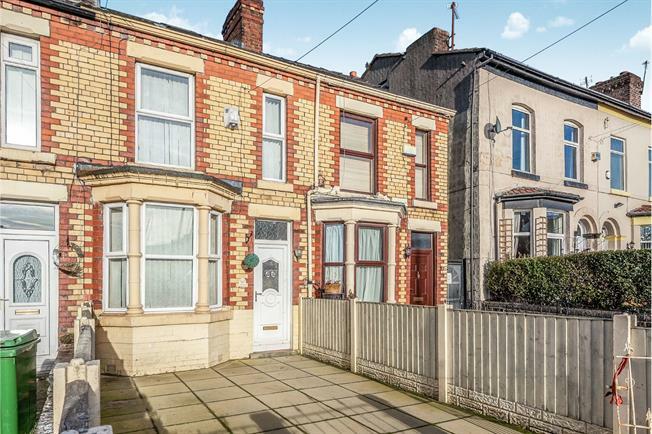 2 Bedroom Terraced House For Sale in Liverpool for Offers Over £75,000. Entwistle Green are very pleased to welcome to the sale market this neat and spacious two bedroom terrace with the added bonus of there being no onward chain. In brief, the accommodation comprises of, a vestibule, lounge to the front, kitchen/diner extension to the rear of the property with enough space to extend even further behind the property, two bedrooms and a bathroom. The property is also fully double glazed and central heated. This will be the ideal starter home for someone lucky, so please call 0151 220 4443 for more information.